Finding the correct type of roof is an essential part of owning a home. There are many types of materials, each with their own specific costs and benefits. In order to stay within your budget, take the time to research the different types of roofs and their costs, as well as your needs for your home. Would you like to prioritize your roof's appearance or protection from harsh elements? Or, would you rather prioritize keeping your home cool? Whatever your needs, read on to learn more about the general costs for home roofing. Asphalt is one of the most common types of roof materials. This is because it is relatively easy to maintain and install. Additionally, it is the most affordable option. The roofing cost for asphalt is generally between $1 to $4 per square foot. You can further lower your roofing cost by purchasing Energy Star certified shingles. If you have Energy Star certified asphalt shingles, you may be eligible for a tax credit, furthering lowering your roofing costs. Much like asphalt, clay tile is a simple, affordable material to choose when considering your roofing cost. Easy to install and maintain, clay tile is also durable and has a long lifespan. With proper maintenance, clay tile can last up to 100 years. Additionally, this material will give your home a classic, distinctive look. Using clay tiles will add around $7 to $15 to your roofing cost, depending on quality of material. While general earth colors are fairly inexpensive, your roofing cost will be closer to $15 per square foot and up if you decide to choose customized clay tiles. Available in a variety of colors, slate roofs are popular for their classic appearance and are used in many historic buildings. Additionally, they are very durable, and this durability will help to keep your long term roofing costs down. Your roofing cost with slate tiles will generally be between $8 to $10 per square foot. While more expensive than asphalt, slate roofing's strength and elegant appearance is an excellent investment. If your primary concern when installing your roof, metal roofing is a great option. Not only will its strength keep your long term roofing cost down, metal roofing will also assist with temperature control inside your home. 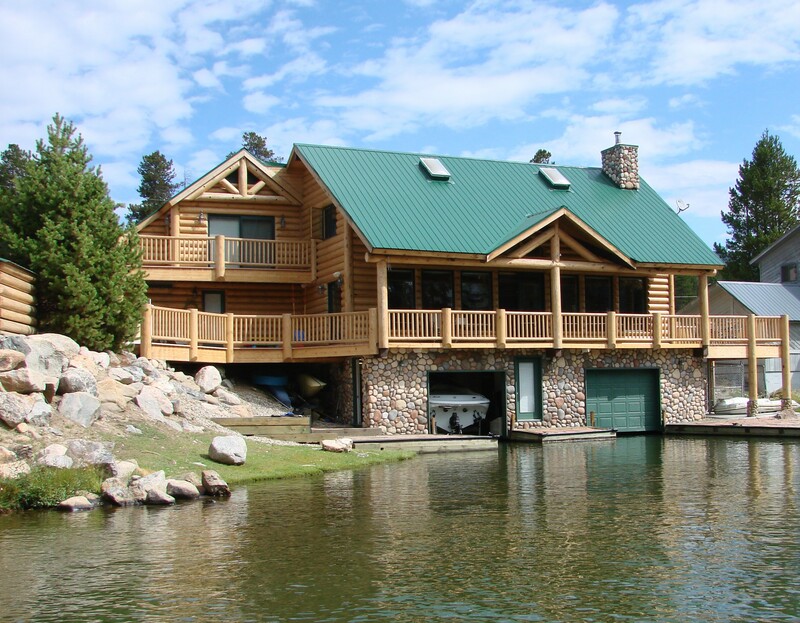 Homes with metal roofing use 15% less air conditioning, which can help keep your energy bills low. Metal roofs are also ideal for regions with harsh weather, as they can withstand harsh elements and sometimes even minor tornadoes. Using metal will generally add around $15 per square foot to your roofing cost. Depending on your home’s needs, there are options for materials that will affect your overall roofing cost. If you are looking for a simple, affordable material, asphalt is the way to go. For a classic look with a long lifespan, clay tile is a strong option. Or, perhaps you’re willing to spend a bit extra for appearance and stability. In that case, slate roofing would be the best material. However, if you’re looking for the most durability, with protection during harsh weather and long term savings, metal roofing is the best option.